Founded in 1955, as Winslow Marine Incorporated of Falmouth, Maine. By Captain Eliot Winslow, after serving in the United States Coast Guard, as well as in the United States Navy. Following his service in the Navy, Captain Winslow became a pilot on Maine's Sheepscot River. 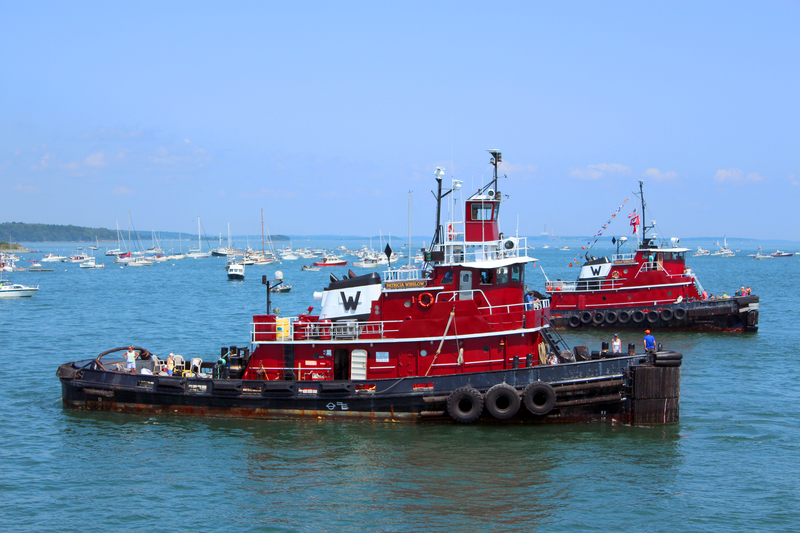 And in 1965, he acquired the tug Alice Winslow. 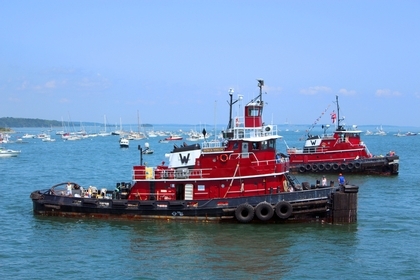 Winslow Marine Incorporated grew to operate seven tugs, and ten barges that operated along the waters of New England. Captain Eliot Winslow passed away in 2006, and his son David Winslow assumed control of the company. The company has grown from piloting on the Sheepscot to a full time operation. Offering ship assist, bunkering, barge rental, and coastal towing to customers along the coast of the Northeastern United States.